The 2017 Chevy Malibu vs the 2017 Chevy Fusion is surely a debate you’ve been having if you’ve been seeking a new mid-sized car. Both of these vehicles deliver all of the amenities you could possibly want and need, including an assortment of engine options and reliable safety functions. You’re presumably going to want to feel safe when you’re traveling behind the wheel of your new vehicle. Fortunately, there will be no anxiety as you’re operating either the 2017 Chevy Malibu or the 2017 Ford Fusion. Both of these cars provide all of the safety capabilities you could possibly want, assuring that you and your passengers will stay out of harm’s way. The Malibu will do everything in its power to assure that drivers never find themselves in an accident. Technological features like Front Automatic Braking and Lane Keep Assist should provide a proper warning to help drivers avoid a seemingly inevitable accident, while inclusions like Rear Cross Traffic Alert will reduce the chance that you accidentally smash into a stationary object. Chevy also included their highly-regarded Teen Driver Technology to the 2017 Malibu, allowing parents to rest easy when their child takes their car for a spin. When activated, the Malibu will provide a number of services that should promote safe driving habits. For instance, the vehicle will send audible and visual cues when the teen is driving too fast, and the car won’t allow the driver to access their sound system until seat belts have been secured. If a driver does find themselves in an accident, the Malibu will do everything in its power to ensure the occupant’s safety. The high-strength steel safety cage should maintain its integrity during a collision, and it should also do an adequate job of keeping the collision’s energy away from the driver and passengers. Meanwhile, the air bag sensing system will provide the necessary amount of cushion, meaning drivers won’t experience additional injuries via the air bags’ sudden deployment. If the crash requires some emergency assistance, the car’s OnStar Advisor will connect you with the necessary services. 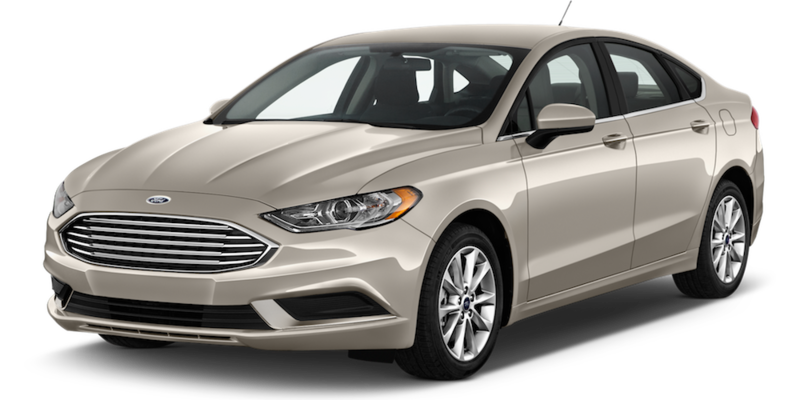 The Fusion includes an assortment of safety features that should both protect occupants and prevent accidents from occurring. That’s probably a big reason why the vehicle was named a Top Safety Pick+ by the Insurance Institute for Highway Safety. Many of the safety amenities are similar to those included in the 2017 Chevy Malibu. The Blind Spot Information System provides that essential extra set of eyes when you’re traveling at high speeds, while inclusions like the Pre-Collision Assist should help lessen the blow of an accident. Even additions like the unique Pothole Mitigation Technology won’t only keep you out of harm’s way, but it could reduce the toll on your vehicle. Selections are always nice, but it might not necessarily tell the entire story. While the Ford Fusion provides drivers with more engine options than the 2017 Chevy Malibu, it doesn’t mean that the car’s performance is superior in anyway. In fact, it’s the complete opposite. Power or efficiency? Often times, engineers seem to prioritize one of these engine attributes over the other, especially when they’re designing mid-sized cars. Well, thanks to the three available engine options in the 2017 Chevy Malibu, drivers will surely be able to find a unit that is the ideal fit. The 2.0-liter ECOTEC turbo engine is clearly meant for those who are looking for unmatched muscle, as the unit can pump out 250 horsepower and 260 pounds-feet of torque. The most impressive attribute of this specific engine has to be the fuel efficiency, as the unit can deliver 33 miles per gallon on the highway despite that incredible power. Meanwhile, the 1.5-liter ECOTEC turbo engine sees a minor uptick in efficiency and a minor decrease in power. This smaller unit can crank out a respectable 163 horsepower and 184 pounds-feet of torque, which is more than enough power to keep up with your fellow drivers. Meanwhile, the incredible 36 mile per gallon highway fuel efficiency can be attributed to inclusions like Variable Valve Timing and Direct Injection. 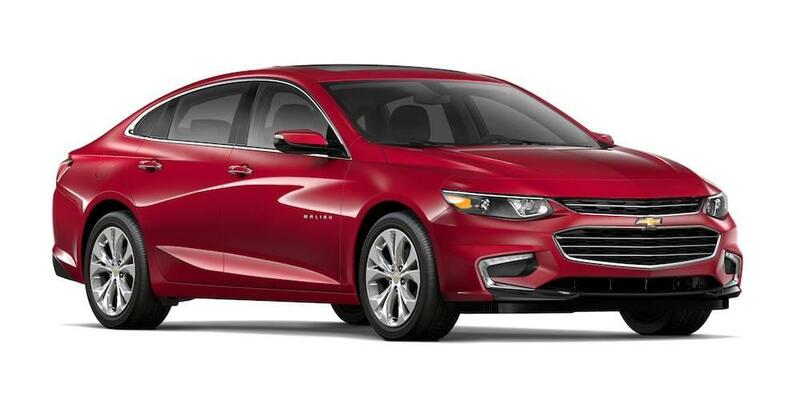 Speaking of efficiency, drivers will find an unmatched 49 miles per gallon via the innovative 1.8-liter hybrid engine that’s available on the new Malibu. In some situations, an assortment of options may not be the ideal route, and this is clearly the case with the 2017 Ford Fusion. When all is said and done, potential customers could end up pursuing one of six different engine offerings from the mid-sized car, but none of the offerings are as versatile as those included in the 2017 Chevy Malibu. The 2.5-liter Duratec engine is one of the more common offerings, but the unit can only crank out an underwhelming 175 horsepower and 175 pounds-feet of torque. Predictably, fuel economy is solid, as drivers can expect a 32 mile per gallon highway efficiency. Meanwhile, the 1.5-liter EcoBoost engine sees improvements in both the power and efficiency. The 181 horsepower and 185 pounds-feet of torque are certainly more impressive, while the Auto Start-Stop technology boosts those efficiency numbers to 34 miles per gallon on the highway. The 2.0-liter EcoBoost engine provides another increase in power at 245 horsepower and 275 pounds-feet of torque, while the 2.7-liter EcoBoost V6 increases those numbers to 325 horsepower and 380 pounds-feet of torque. Both of the units deliver uninspiring fuel efficiency numbers, however, with the 2.0-liter providing 31 miles per gallon on the highway (with front-wheel-drive capabilities) and the 2.7-liter providing 26 highway miles per gallon. Finally, the 2.0-liter Atkinson-Cycle hybrid engines deliver only 141 horsepower and 129 pounds-feet of torque, but drivers will surely be seeking this vehicle due to the incredible efficiency numbers. The standard hybrid engine delivers 41 miles per gallon on the highway, which will greatly reduce the number of stops you’ll need to make at gas stations. It’s 2017, so drivers should naturally expect innovative technology in their new car. In that case, it shouldn’t be all that surprising that both the Chevy Malibu and the Ford Fusion provide drivers with an assortment of amenities that will make any commute a lot more bearable. Chevrolet’s new mid-size car provides drivers with an array of technological amenities, including the brand’s MyLink infotainment system. 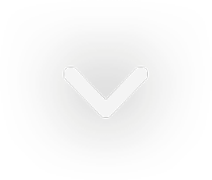 While this inclusions offers drivers a number of useful functions that will assist during a commute, drivers will especially appreciate the Apple CarPlay and Android Auto compatibility. Thanks to this feature, drivers will be able to utilize many of their phone’s basic capabilities. Meanwhile, inclusions like the 4G LTE Wi-Fi will make it extremely easy for the driver or occupants to complete any work on the road. Instead of wasting data on their cell phone, occupants can rely on the wireless internet. Meanwhile, the myChevrolet Mobile Application allows drivers to remotely manipulate their vehicle, meaning they can activate the engine, lock/unlock the doors, and even send directions from their phone to their car. Ford’s SYNC 3 system provides many of the same capabilities as Chevy’s MyLink system, although this specific unit isn’t nearly as intuitive. Still, drivers will surely appreciate everything the unit delivers to its drivers. The touchscreen provides a number of useful applications, like an extensive navigation system. The unit also allows drivers to easily connect their iPhone, and the Siri Eyes Free technology means you can access your preferred applications without taking your eyes off of the road and your hands off the steering wheel. Meanwhile, the accompanying FordPass application will make your commute a lot more convenient. Via your phone, drivers can easily find and reserve a parking space, and they can even pay for the spot ahead of time. Owners can monitor when any service is necessary, and they can also remotely access their doors or engine.